For this week’s Throwback Thursday entry, we’re featuring the wirehair Westin Henry and Rufus from our 2011 photo series. The two dapper dachshunds are in our book for charity 102 Dachshunds. You can still get your autographed copy of the first run, limited edition, collectible book dedicated to the dachshund if you act now. The book is our gift to you for your premium tax-deductible donation of $135 or more (that includes 2-day UPS shipping a $25 value). Make your tax-deductible donation here while supplies. Each book also includes life-saving information provided by our partners at Dodger’s List – the IVDD experts. Please support the charity that champion the breed we love. 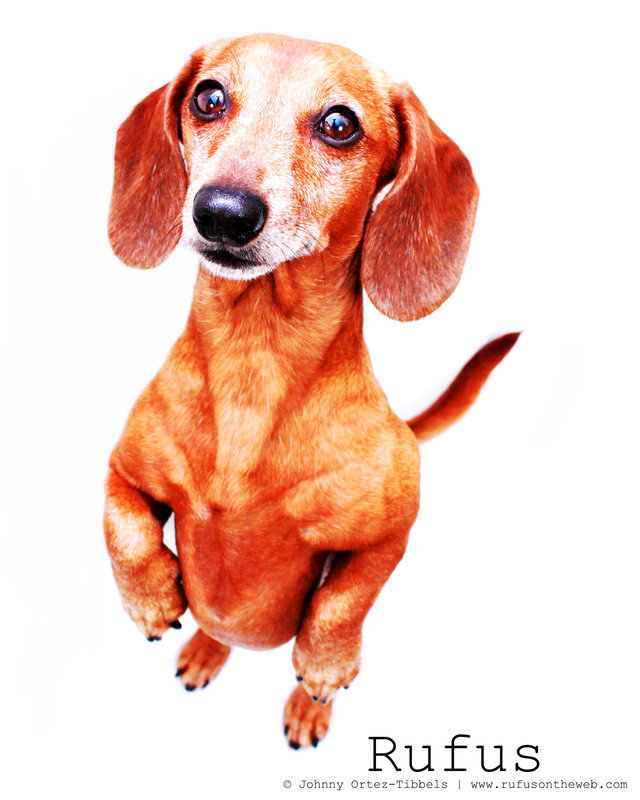 The book makes for a great gift to get or give, and with Passover, Easter and Mother’s Day approaching the gift of a dachshund book (that can only be gotten here) can be really timely right about now. 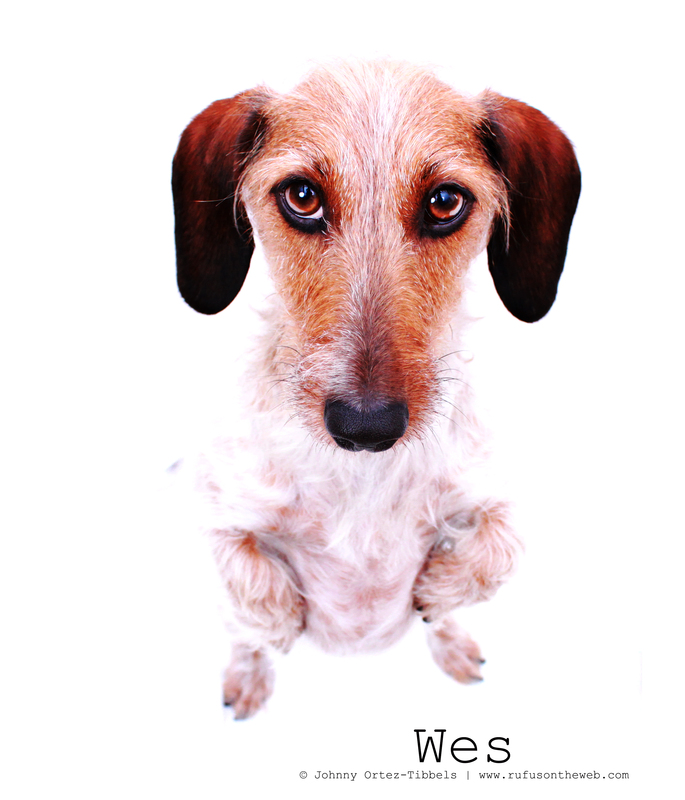 Thank you Dachshund friends for the consideration. This entry was posted in 102 Dachshunds and tagged #charity #fundraiser, #dachshund, #smooth dachshund, #wirehairdachshund, doxies. Bookmark the permalink. Love the images- such a great perspective!